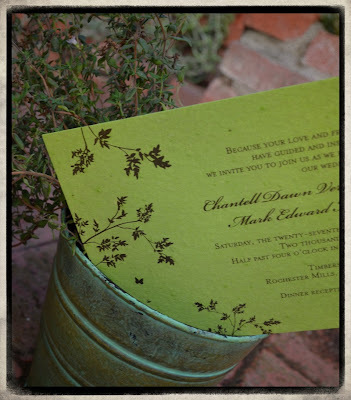 To celebrate spring, we wanted to share our current brides's favorite: the "Pretty Leaf" collection. 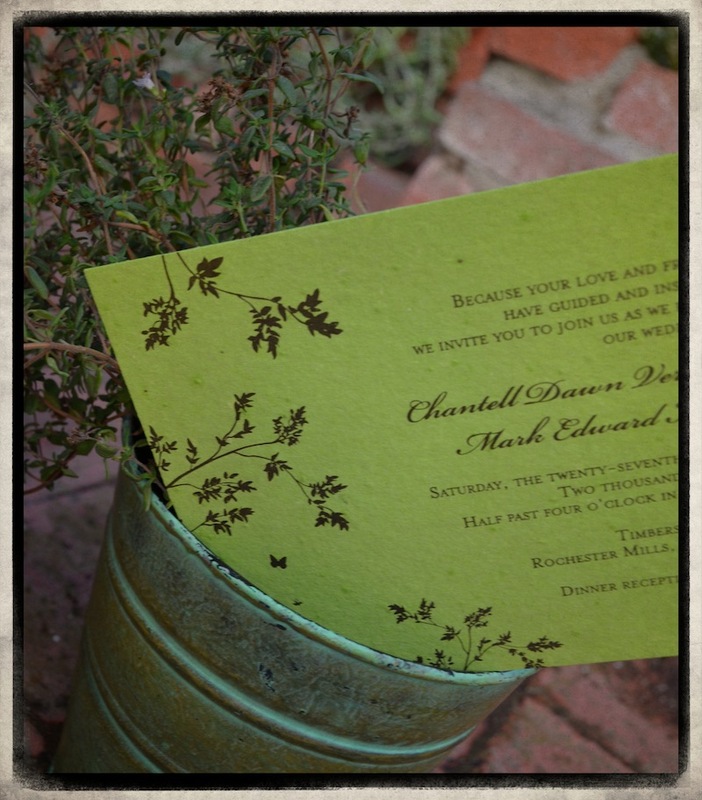 A Brightly colored invitations, highlighted by organic small leaves, makes this wedding suite a perfect for the modern green couple, rooted in nature. 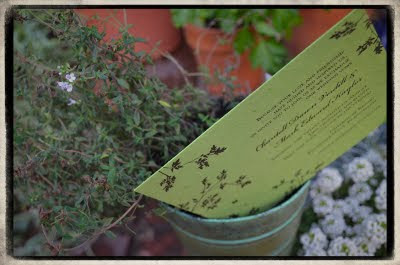 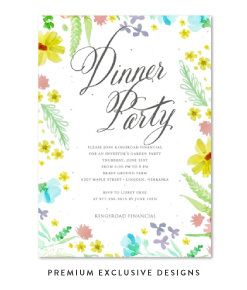 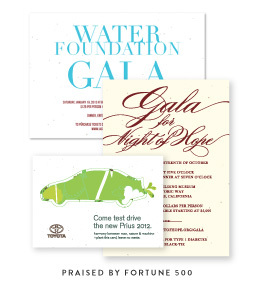 Printed on 100% recycled, green seeded paper which grow garden herbs (once planted).